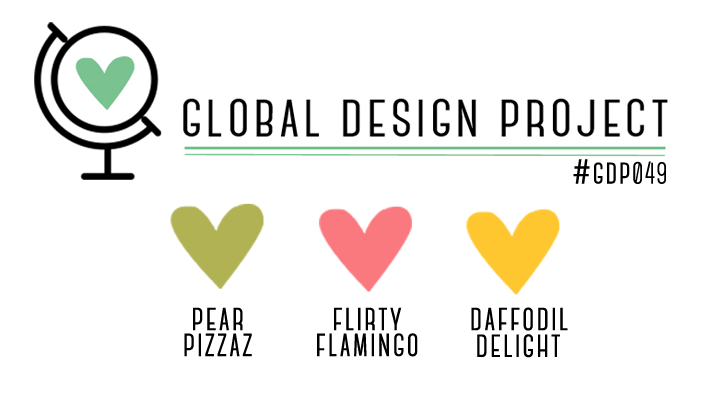 Time for another Global Design Project Challenge. This week is a colour challenge and I really enjoyed this fun and happy colour combo. So me! 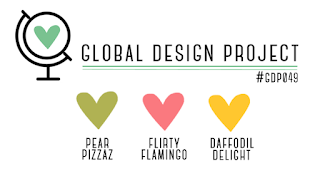 I will definitely use these colours again. Unless you are living under a rock - (which you possibly could be, we've all been there!) 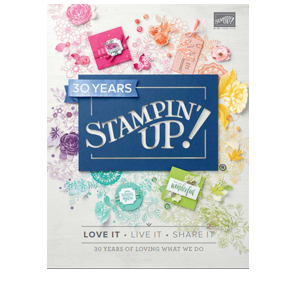 - you will know that Stampin' Up! are getting ready to launch the upcoming Holiday Catalogue. Oh.M.GEE. 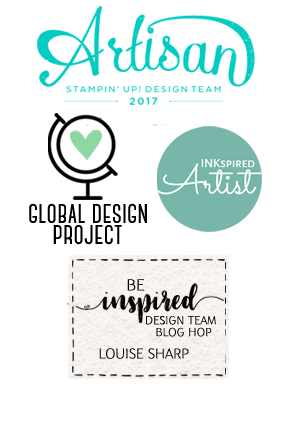 Again, Stampin' Up! 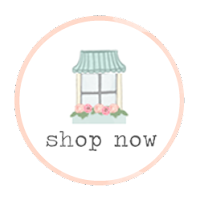 deliver on more beautiful stamps and accessories. You will want everything! Stay tuned, it launches on 1st September 2016. 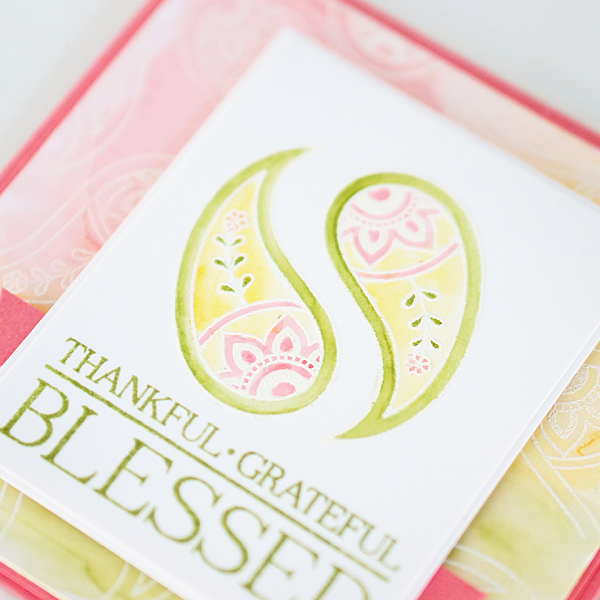 For my card I am using the new Paisley & Posies Stamp Set from the upcoming Holiday Catalogue. I had one of my friends make a yin yang card for her husband over the weekend and I was inspired by her card that I decided to use the paisleys to create a similar effect. I watercolored the base card using the Aqua Painter and Shimmer Paper, then white embossed the small paisley over the base. I white embossed the same small paisley for the front of the card and carefully coloured using the Aqua Painter brush, picking up the ink from the lids of the ink pads. 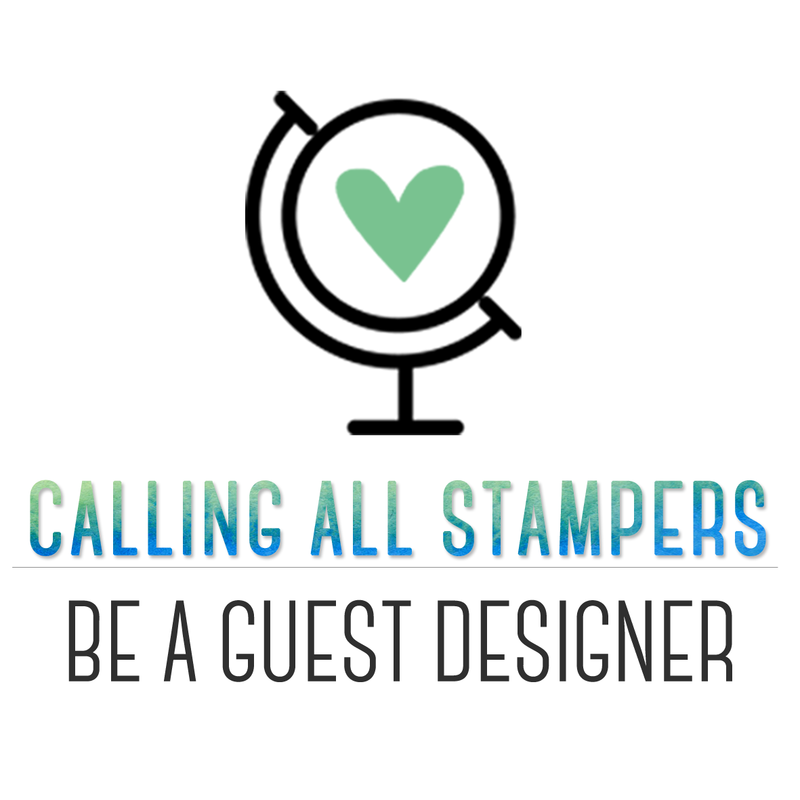 Would you like to be a Guest Designer on the GDP? 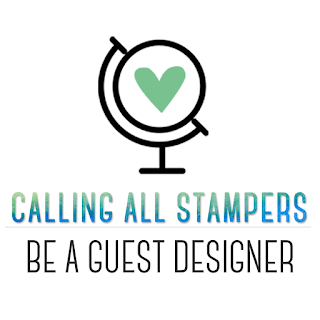 Why not play along this week and you could be chosen as a Guest Designer for the next colour challenge. 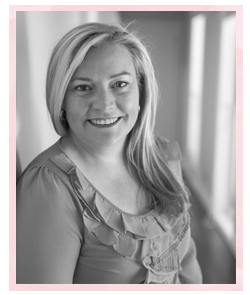 This week we have the super talented and sweet Rochelle Blok as our guest, be sure to check out her gorgeous card when you head over. Click Here. Also be inspired by the amazing Design Team, they never disappoint! Lovely! I hadn't wanted this set until I saw your card. Gorgeous card, so soft and pretty.